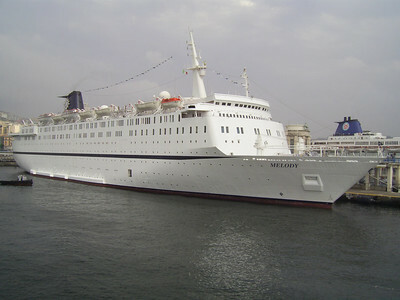 2010 - M/S MELODY offshore Sorrento. 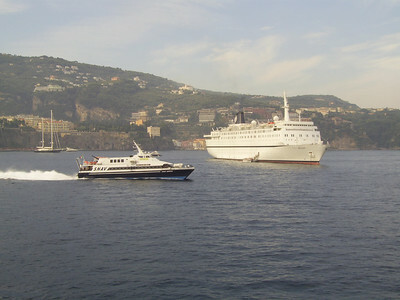 HSC SNAV AURIGA on route from Sorrento to Capri. 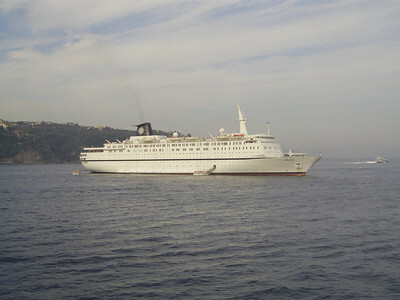 2010 - M/S MELODY offshore Sorrento. 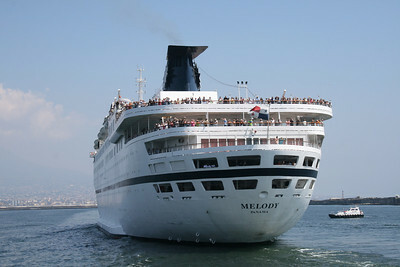 2009 - M/S MELODY departing from Napoli. 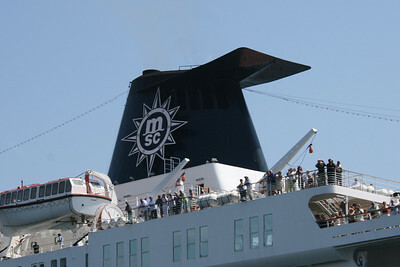 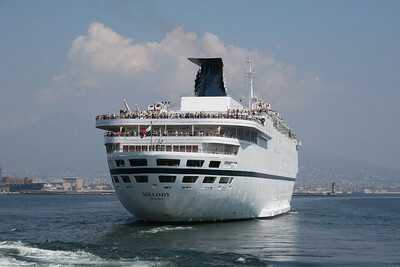 2009 - M/S MELODY departing from Napoli : the funnel. 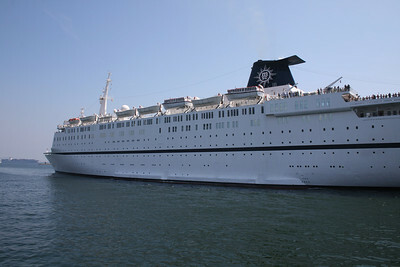 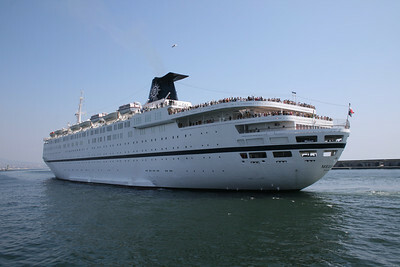 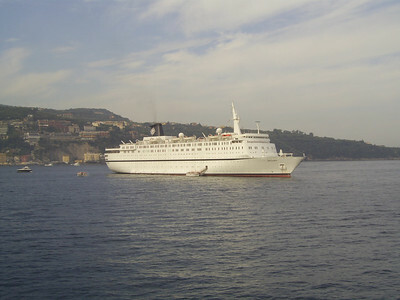 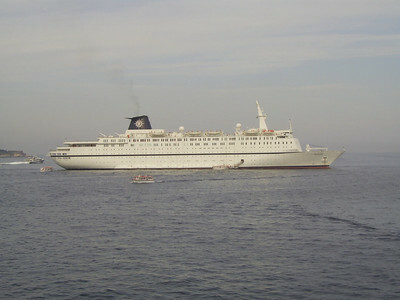 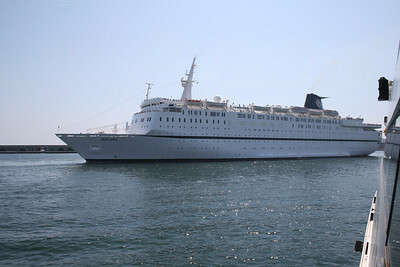 2007 - M/S MELODY in Napoli.